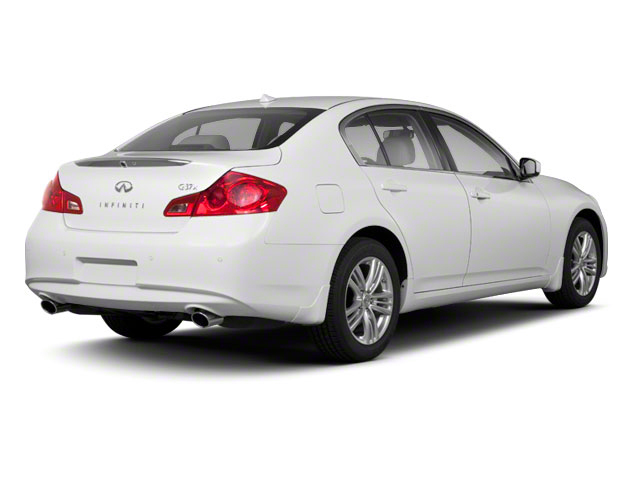 While the INFINITI G remains mechanically similar, there are many changes to the lineup for 2013. The G25 has been discontinued, making the 3.7L engine the only choice across all body styles. Other deletions include the Base model which been dropped from the Coupe lineup. Additions include a high performance IPL convertible, which joins the IPL Coupe as the sportiest G37s available to buyers. 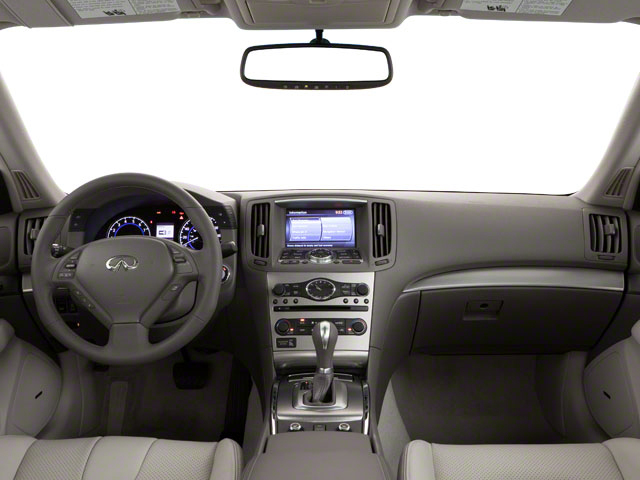 The 2013 INFINITI G37 includes sedan, coupe, and convertible body styles. Each comes powered by INFINITI's fantastic 3.7L V6, which in the sedan and convertible produces 328 hp, and in the coupe 330 hp. A 7-speed automatic is standard, though a 6-speed manual is available on Sport models. 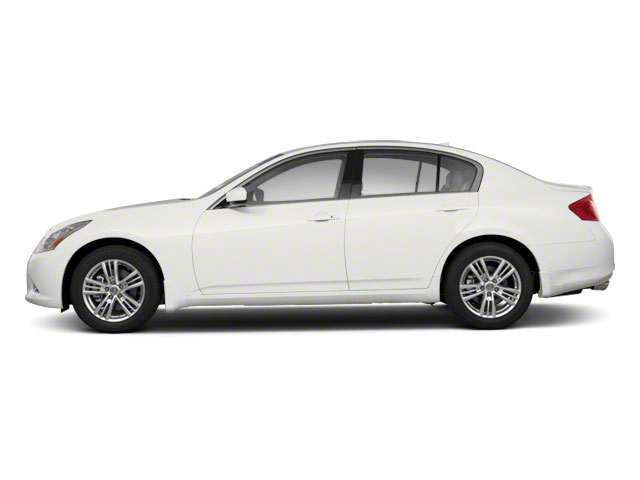 Rear-wheel drive is standard, while all-wheel drive is available in the sedan and coupe. G37 convertibles feature a 3-piece power-retractable hardtop that opens and closes in an unconventional clamshell way to minimize bulk when folded. G37 sedans come equipped as Journey, xAWD or Sport trims. Convertibles are equipped as either base, Sport or IPL trims. G37x all-wheel drive models start off like a Journey, but add "Intelligent" all-wheel drive, which instantly adapts to changing road surfaces and conditions by sending power to the wheels that need it most, enhancing traction and control in less-than ideal driving situations. Sport models are highlighted by a viscous limited-slip differential, a specially tuned suspension, bigger brakes at all four corners, special exterior touches, a power moonroof, 10-way seat adjustability for the driver, dual seat memory and aluminum pedals. Sport trim also features a Bose premium stereo system with a 9.3GB Music Box hard drive and 7-inch display for media playback. A Premium Package includes the Bose audio system, power moonroof and more, while a Navigation Package adds INFINITI Hard Drive Navigation System with a touch-screen, Lane Guidance and 3-D building graphics, plus the 9.3GB hard drive and 7-inch media display. Buyers looking for even better performance may prefer one of the IPL models. IPL stands for INFINITI Performance Line and both coupe and convertible benefit from numerous performance enhancements. The engine in the IPL is tuned for more power at a higher RPM while the suspension is lower and stiffer. The interior of the IPL features red stitching and aluminum accents as well as a 12-way power adjustable seat and most of the luxury goodies available on lesser Gs. The exterior of the IPL is enhanced with the addition of 19-inch wheels and more aggressive front and rear fascias. 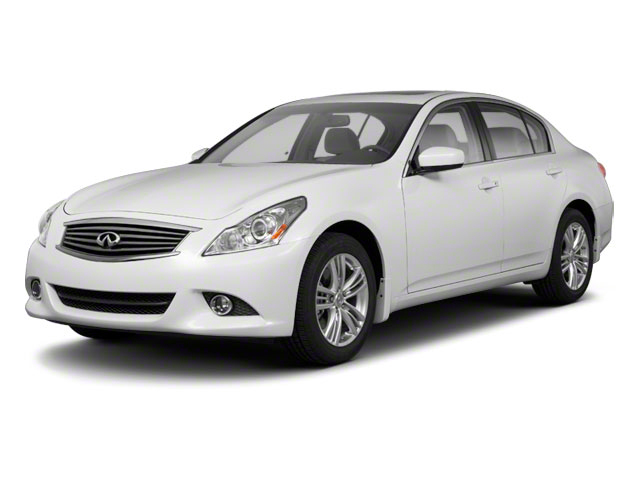 The 2013 INFINITI G series of cars makes a strong appeal to every type of driving enthusiast. The G37 sedan combines superior handling with room for the family, while the G37 coupe provides posh sports car performance. The convertible offers the ultimate in open-air motoring, while the sedan appeals to those seeking a bit more practicality. The G delivers all the speed, handling, luxury and quality of Europe's best in an attractive and reliable Japanese package.